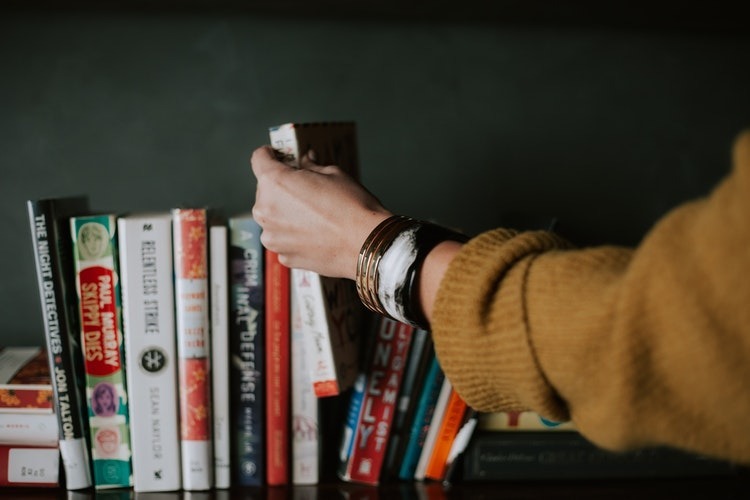 Speed reading is the theme peddled on many courses promising that this skill is going to boost your development by several times and allow you to devour dozen of books a week. For a long time now, however, I have been against speed reading. In this article you will find out why and learn about my strategies for effective reading. First of all, I want to stress that I used to learn speed reading and practice this skill for some time. In my case, however, the quality of what I took out from the book was incomparably smaller than when I read in my calm way. And this is not about the degree of my reading comprehension. In fact, when someone can read effectively, they understand the content quite well. Obviously, while practicing speed reading, I remembered what the book was about and I understood its contents. Speed reading = cursory reading? Still, I felt like I had missed on something. After speed reading a book, I put it back on the shelf and started another one. And so I devoured several books in a row only to realize that I remembered nothing from what the first one was about or what I gained from it and that this book didn’t change anything in my life. Speed reading allowed me to know what the book was about but not to immerse into its contents. In my opinion, if you want to take the most of the book, you need to give much more attention on the author's message. I couldn’t help the impression that, when fast reading, I only got familiar with the surface of the book, while there was so much more to explore about it. Leaving aside the aspect of profundity of reading, let’s not forget about the fact that people read for pleasure. Personally, I take delight in reading, and speed reading takes away most of it. I do not just want to “score” another book. I want to find enjoyment in reading each book, even if in the time I needed to read it, I could have gone through a dozen of them by speed reading. Slow reading gives me pleasure. Obviously, you need to take the book type into consideration when deciding on the best speed for reading it. Personally, I think that all kinds of literature, especially fiction, with a gripping plot line, should be read slowly. I am a fan of Stephen King's novels and I love to immerse in the worlds he creates in his books. That is why, in this case, I completely let go of speed reading. When reading his novels, I like to pause quite often to think about the characters’ actions or visualise specific situations or places that are described by the author. At some point, I even had to put a limit on my reading throughput - I didn’t want to finish a book too fast because the pleasure of taking part in the story would end too soon. 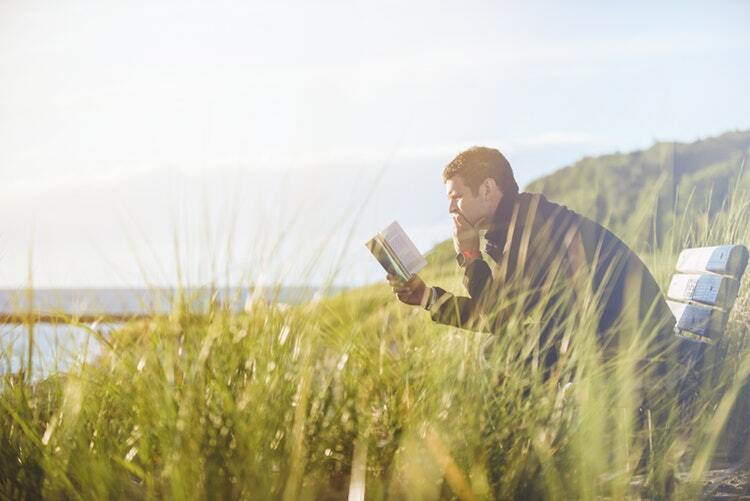 When it comes to books on personal development, I think that the pace of reading can be higher than in the case of novels but, still, it shouldn’t be speed reading. In the second part of this article, I am to describe my way of reading such books. I also think that it’s not a good idea to use speed reading for your studying. Although we will know more less what the textbook is about and what it contains, we may not remember all the specific definitions, formulas and concepts. In order to memorize such information, we need to devote a lot of attention to create associations and mental images. During speed reading, we have no time to visualize what we have just read, which is why the quickly crammed knowledge evaporates instantly. However, fast reading is extremely useful if I have to go through a book which I am generally not interested in but I need to get some important information from it. Then I can skim it and pause only in passages that are of major significance to me. In this way, I save a lot of time that I would have to spend on reading the whole book at a regular pace. I would like to point out that, all in all, I think it is worth to increase our reading rate to a certain extent. Some people read really slowly as their mind wanders and they have to keep returning to the previous paragraphs all the time. For the reasons mentioned above, I actually practice neither speed reading nor slow reading. It is worth to familiarize yourself with the claims put forward by speed reading proponents, especially if you read at the snail’s pace ;) Such slow reading is not good either as the mind gets easily distracted. So, the key is to find the pace that will be optimal for you, at which you will be able to go deep into the contents of the book without wasting time on it. So what approach would I suggest to you, instead of speed reading? What I am currently reading are practically only books about brain and personal development, so the strategies I describe below will be most suitable for this type of reading material. Books about personal development I read at a normal pace, sometimes going slow when I come across a fragment that is very important to me. Then I even read a particular paragraph once again in order to better understand the author's message. Books on this subject usually contain very information-dense texts. Therefore, it is good to weigh each sentence carefully because, otherwise, you might miss the keys things. After all, the purpose of reading these books is to expand your own development, so it is worth to take in all the knowledge they offer. The first thing that I want you to try while reading a text is asking yourself "how can I use it in my life?". This is a fantastic question that allows you to take the most out of every book you read. Ask yourself this question whenever you read something important. Take even a few minutes to think of your answer. The value of what you have read, combined with figuring out how and in what situations you can apply it in your life, greatly exceeds what you just read. By asking this question, you force your mind to find contexts, in which a given concept will be useful. Through imagining a context your mind will automatically know that the knowledge you have just learned will be useful in this particular situations. And when you actually happen to be in such situation, you will have the resources that you gained then. Giving a signal to your mind that this piece of knowledge will be useful and indicating when, you can memorize it much better. How can you use it in your life? Ask yourself this question as often as you can while reading, even now. Thanks to this question, the books you read will not remain just a mere theory, quite the contrary, they will be put into practice. Another method I use when reading books is taking notes. I write in points the most important things which I would like to remember or pay special attention to. Of course, this does not speed up my reading process, but that's not the point. However, I want to emphasize that I don’t make a typical note summarizing each chapter. It is me who decides what will be in such a note and I only write down the things that will be most useful to me. 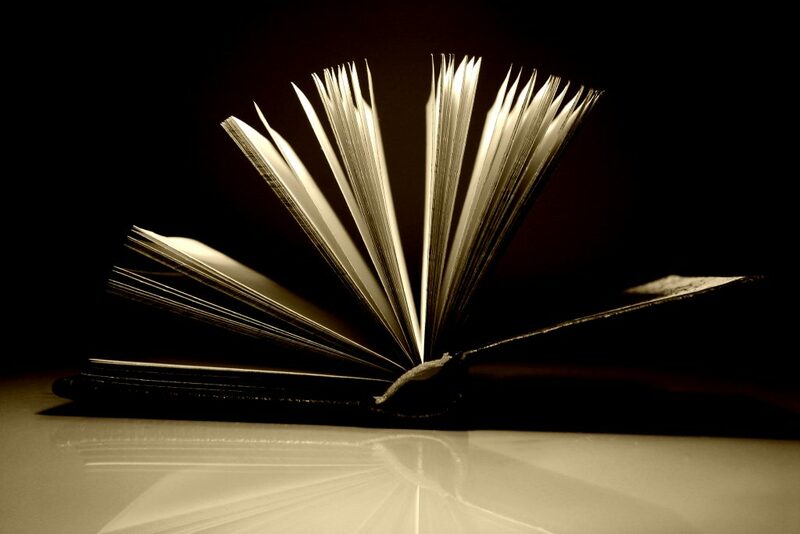 Sometimes I will note only two sentences after reading half of a book, sometimes my notes will take up two pages after reading only one chapter. The very writing of your personal note helps you to crystallize the concepts you have just encountered. To rephrase the ideas in your own words, you need to understand them first. So, making notes stimulates your mind even more to make the effort of comprehending the material you have read. What's more, such a note will be very useful in the future. You can return to what you wrote down at any time. I have already had the opportunity to make some use of the notes I made a year or two ago. These two ideas have enabled me to extract the most useful information from each book. After reading a book, I know what I learned from it immediately and I am ready to start putting this newly gained knowledge into practice. From reading a single book, I can obtain now as much as I used to from reading ten books. As my final remark, I would like to stress that my approach to speed reading is still just my approach. 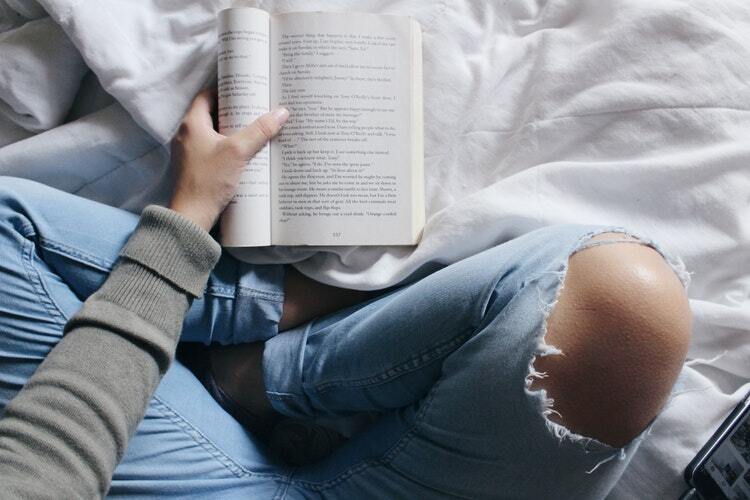 Speed reading can turn out to be a great idea for someone else. I think that this is very individual - everyone should find what works best for them. So, don’t automatically accept what I described in this article, just see for yourself what suits you most. Learn the techniques of speed reading and check how much they actually help you, then try reading a book using my ideas. Compare the effects and choose what is best for you. With this article, I also want to encourage you to express your own opinion. Maybe you have some interesting strategies concerning reading. Or perhaps your approach is different than mine and you might want to convince me and other readers that speed reading is really worth it. Or maybe you just have some interesting insights.